Carpet is a mainstay in many homes. Carpet is cozy, soft, and inviting. Unless it is dirty. Stained and dirty carpeting is a definite eyesore (and in some cases, a “nose sore” too). Carpet is not difficult to maintain, but it does require a bit of upkeep. The good news is that well-kept carpeting can last for years. If you have carpet, you probably have a vacuum. But not all vacuums are created equal, and using a lower-quality machine can have a negative impact on your carpet. 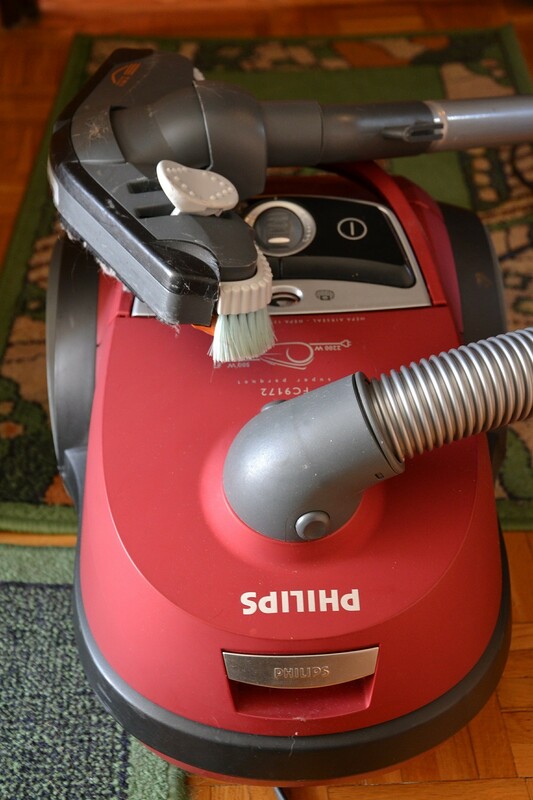 Less powerful vacuums will not be able to suction out all dirt and debris. Not only is this kind of gross, but it can actually damage your carpet fibers. To keep carpet clean, you really need a vacuum with at least 245 air watts (AW). Most high-end vacuums are lightweight, and they may come with other perks as well. Vacuuming the carpet at home is likely on your list of weekly chores. However, high traffic locations, such as hallways, entryways, and living rooms would benefit from daily attention. Especially if you wear shoes in this area, dirt can get pressed into the carpeting with each pass. By removing debris from this high-traffic area each day, you prevent stains and damage. High-traffic areas are highly visible. Keep the carpet in these spots looking great. An area rug can really tie a room together, and many homeowners will place area rugs on top of the carpeting in some rooms. If you appreciate the rug-over-carpet look, there are a couple of things to watch out for. First, the dye can transfer from your rug to your carpet, leaving a stain you may not even find until it’s too late. Second, the rough underside of your area rug might snag, scratch or damage your carpet threads. Preventing these problems is easy: use rug padding under all area rugs. 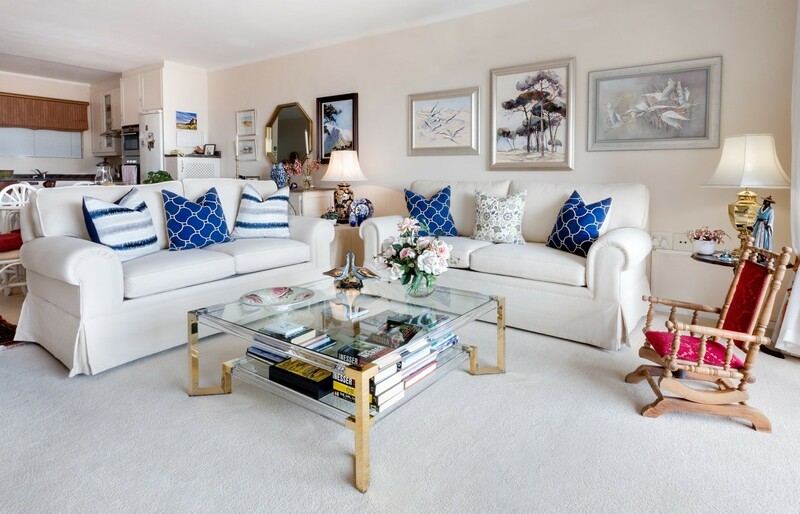 Leaving your furniture in the same place for long stretches of time can wreak havoc on your carpet. Heavy furniture can cause permanent divots. Additionally, places where you are more likely to drop crumbs and spill drink, like next to your couch can become dirty or discolored. Try rearranging your furniture about once a year. Even a difference of a few inches can help. Performing a regular maintenance at home can help your carpet stay fresh and good-looking for years to come. But a good deep cleaning should be done by a professional. Plan to utilize commercial carpet cleaning services at least once a year, or more like every six months if your have pets or babies at home. When carpeting had run its course, there is nothing even a professional can do. Old, damaged, or permanently stained carpeting simply needs to be replaced. If your carpet smells bad even after a professional cleaning, if it has come detached from the backing, or if it has visible bald spots or snags, it may be time to get something new.